The fact that #Lemonade didn't win the Album of the Year Grammy is a stain on the entire history of the @RecordingAcad and they should be ashamed of themselves. WHAT IS ADELE'S 25 DOING THREE YEARS LATER?!? 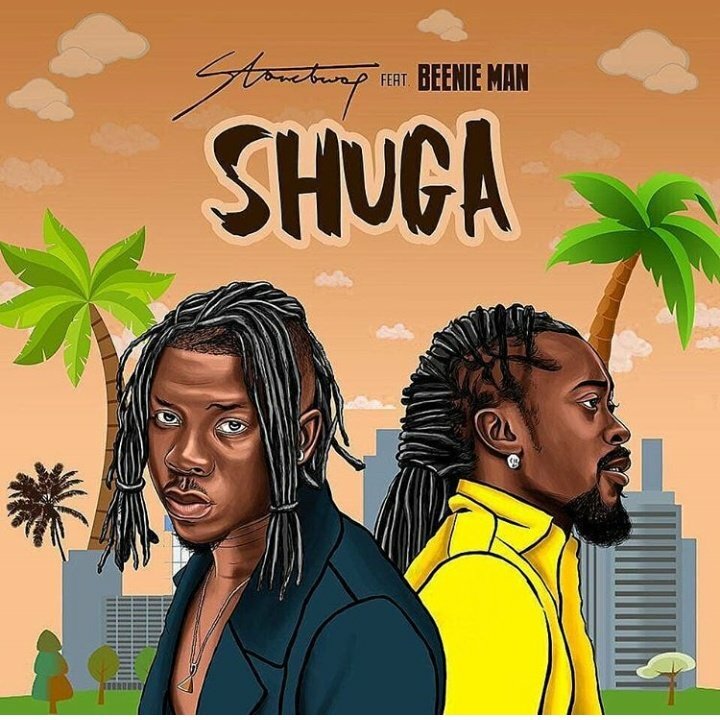 Stonebwoy can make you taste super in #SHUGA. What? Man is a gem. Ghana is sleeping on you. @stonebwoyb our next Grammy nominee and first Winner. 6 years ago today Lana Del Rey released the critically acclaimed song "Young And Beautiful" from the Great Gastby Soundtrack The song went on to win a Satellite award for Best Original Song, was nominated for a Grammy, and now has over 750mill combined streams! Today in 1993, Janet Jackson released her Grammy Award winning single, “That’s The Way Love Goes”. It is the longest running No.1 single of any member of the Jackson family on the @Billboard Hot 100.